Thank you for visiting. 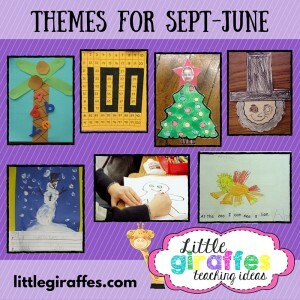 Little Giraffes is a treasure trove of ideas for the whole year. 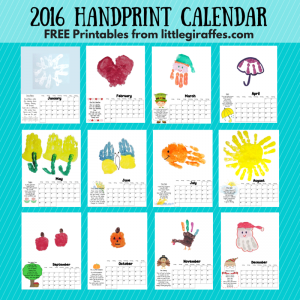 I am updating and adding new printables on a daily basis so “like” Little Giraffes on Facebook and sign up for email updates so you don’t miss anything. If you have any comments or questions or would like to share photos of your classroom, please email info@littlegiraffes.com.